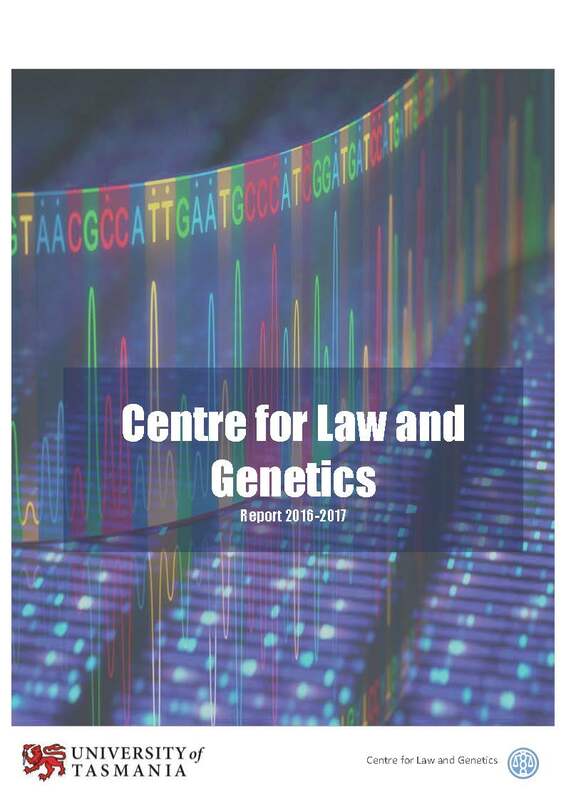 The Centre for Law and Genetics has released its second annual report. It outlines the CLG’s recent achievements, project updates and new research directions and collaborative efforts. 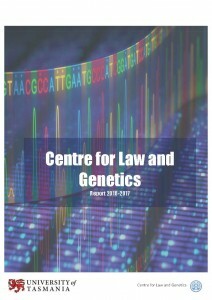 This year it also includes a list of CLG-authored publications, which will be continued in future reports.